This is a women-only group where we will be able to connect and support one another as we move from broken to free in Christ. 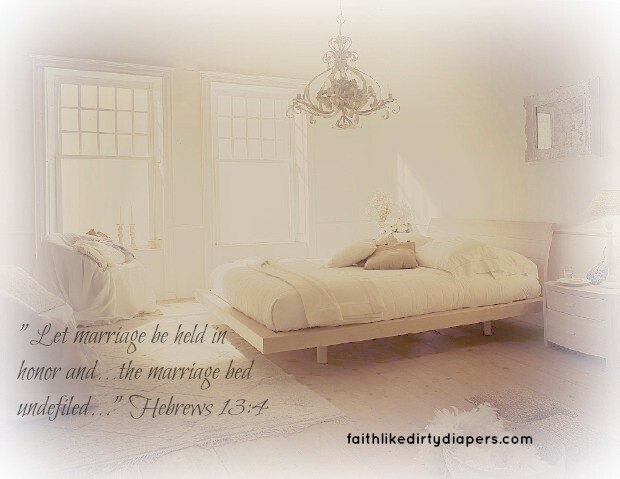 I will use this group page to post helpful reminders and verses. I also want it to be a space where you can ask questions and share your story. There is support for this journey! I hope this group will grow into a community of women who want to demolish the walls of sexual frigidity in our lives! God has already moved in many of you, and in me too. But just one thought or positive connection with truth will not solve the problem. Trust me I know! WE NEED ACCOUNTABLITY! I am ready and willing to minister grace to you! Please feel free to join the group or connect in any way you feel comfortable. Healing is waiting for us if we would just step out in faith! And don’t forget to SHARE! Share the page and share today’s blog. It is my deepest desire to shower all of you with the love and truth of Christ. You become an part of that when you share the links with your friends! Thank you for reading and thank you for partnering with me to minister grace to our sisters! P.S. Though all of this is directed at the ladies, we (my husband and I) know that the men are hurting too. They need to know they are also NOT ALONE. If your husband would like to talk with someone who has walked a mile in those shoes, let me know and I will send his contact information to you! What a great idea! I had issues stemming from an undiagnosed medical problem and a lack of knowledge to allow me to guess what the issue might really be, and it caused a lot of issues for the first few years. I still struggle because of my background and the years of pain from the medical issue that is now fixed, but it’s hard to find anywhere or anyone appropriate to talk to as a Christian woman. You are so cute! Good for you for trying out a vlog. I’ve done quite a few over the years. You are right..this is a topic that needs to be addressed. So thankful that you are willing to step out. Stopping in from #GraceTruth. You go girl! Love what God is doing through you. Thank you for be being brave and honest and listening to what God is calling you to do. This is not an easy topic to share with our closest friends let alone the world. Blessings to you!!! Would like to join but not comfortable with all of Facebook friends and family knowing intimate details like this- it’s definitely TMI for my teenagers and my parents. Hope you’ll think about doing something like this from your blog or elsewhere. Brenda, it is a closed group. Yes, people would see that you joined the group but only group members see posts. There is a growing community forming over there. In the mean time, you can send me a message through my “Say Hi” page! I’d love to connect! PS–thanks for joining the dance this week–see you Friday! What a fantastic idea! Hope your group does really well! Thank you so much! And thanks for stopping by! Tell your friends who could be helped by this. 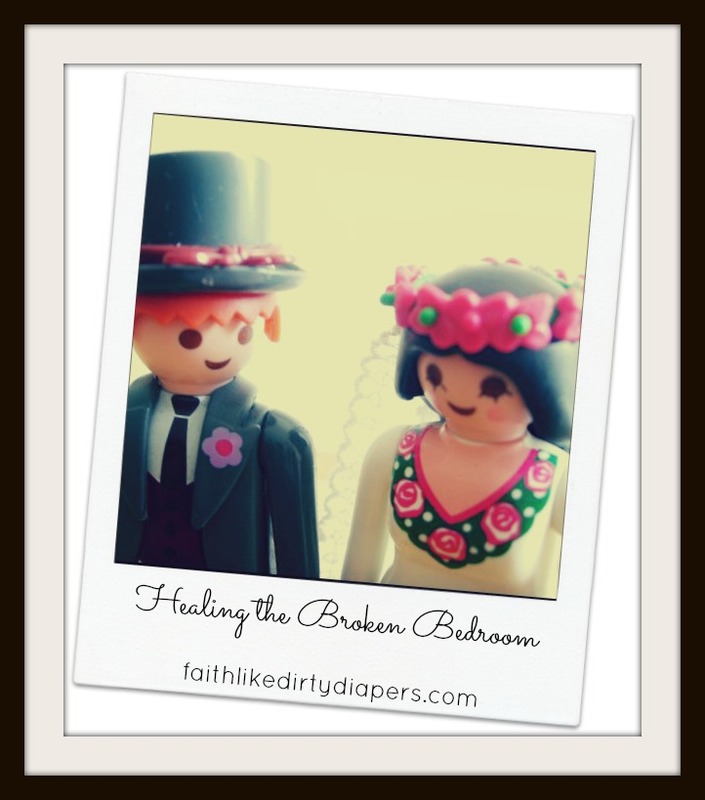 We (my husband and I) truly want to help heal our marriages! Thank you for posting your husband’s FB group, I have already received encouragement from interacting over there. Just thought you should know. Hi Katie, Thanks for visiting! 🙂 Nice to connect! Always love your vulnerability and genuine desire to make positive changes in your life and help others! Great topic! Blessings to you! What encouragement! I know God is proud of you for using your experience to help others. Thanks for linking up at #ThreeWordWednesday. Thank you for hosting! 🙂 God is already using this. True story-I TOTALLY would not have picked this to be the way I minister to women! lol! !